Aubry's filing claims Martinez threatened him the day before the fight at an event at his daughter's school that he and the actors attended. 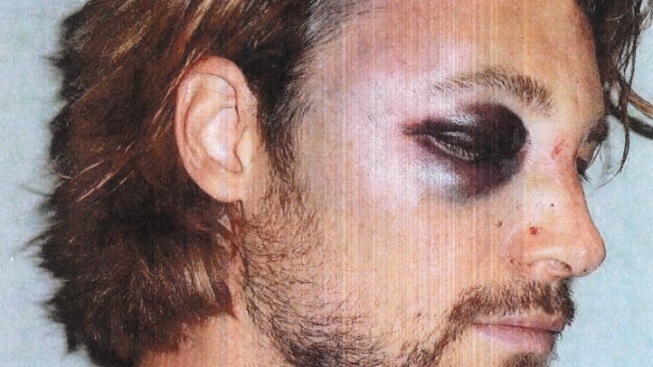 This photo made available in Los Angeles Superior Court documents shows Gabriel Aubry, who was arrested after a Thanksgiving confrontation at Halle Berry's house with the actress' fiance, Olivier Martinez. Aubry, Berry's ex-boyfriend claims Martinez threatened to kill him during a confrontation that left him with a broken rib, bruised face and under arrest. Halle Berry's ex-boyfriend claims the actress's fiance threatened to kill him during a Thanksgiving confrontation that left him with a broken rib, bruised face and under arrest. Gabriel Aubry's claims are included in court filings that led a judge Monday to grant a restraining order against actor Olivier Martinez, who is engaged to the Oscar-winning actress. Aubry's filing claims Martinez threatened him the day before the fight at an event at his daughter's school that he and the actors attended. Aubry, a model, has a 4-year-old daughter with Berry and the former couple have been engaged in a lengthy custody battle. 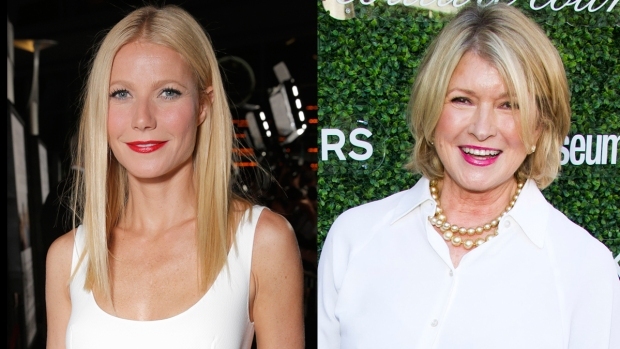 The proceedings have been confidential, but Aubry states a major aspect of the case was Berry's wish to move to Paris and take her daughter with her. The request was denied Nov. 9, Berry's court filings state, and Aubry shares joint custody of the young girl. Aubry claims Martinez told him, "You cost us $3 million," while he was punched and kicked in the driveway of Berry's home. Aubry had gone to the home to allow his daughter to spend Thanksgiving with her mother, the filings state. Aubry claims Martinez threatened to kill him if Aubry didn't move to Paris. Photos of Aubry's face with cuts and a black eye were included in his court filing.